Friends!! I love you and I want to make sure you have all the tools this season to focus on what is truly important to you. If you don’t like “shopping” here is my GIFT to you! 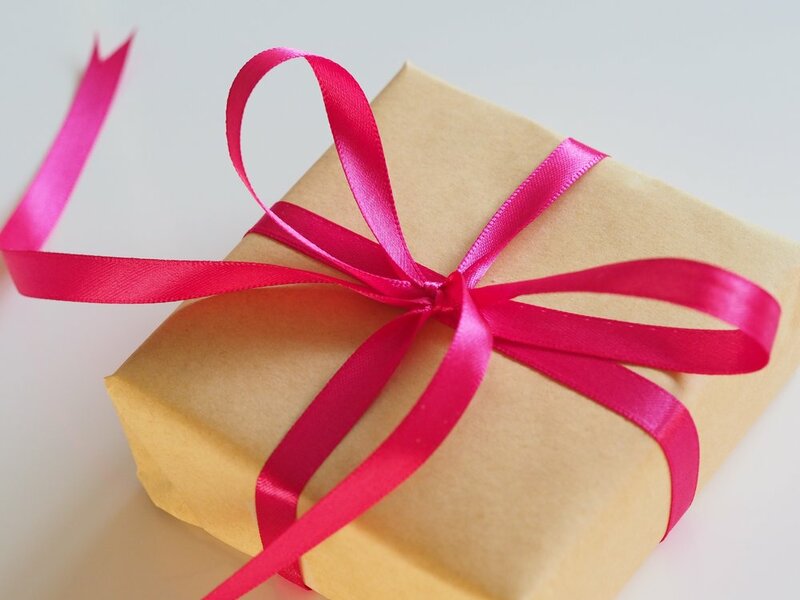 I love to shop and if you like my style, I believe these gift ideas are sure going to get you that “Aaaawwww, wow, you bought me a great gift”, look from your loved ones! Here’s a beautifully-curated list and links of gifts I would love to give or receive, all hand picked by me! I am certain that one of your tribe who is a beauty and style lover like me would go bananas over these! I hope you know that even the smallest gift and act of kindness this season will not go unnoticed. I don’t believe this season is JUST about getting and receiving gifts. What it is truly about is far more astounding than that. For me personally, the reason I celebrate the season is Christ and all he has done in my life! I ponder and celebrate his love which is a tremendous GIFT in itself. And because of that gift, I think gift giving is super special. There’s nothing better than getting that, just-right little something for your loved ones! I do believe that gift giving and receiving is a truly important aspect of the season. When we give a gift we are operating on the very true nature and character of God. He loves to give and is and will always will be the BEST gift giver ever. So if God is a natural gift giver, we-too can find the joy in finding a gift that expresses what we feel toward our loved ones. And When we can receive a gift with open arms we are also exercising a truly important aspect of us being able to accept Jesus as our gift for our lives. How do you receive something we don’t deserve and can never possibly pay back? With AWE AND GRATITUDE, is right! So this gift giving season, wether you’re a Christian, or not. Wether you celebrate Hanukkah or Kwanzaa. Whatever the celebration, may you KNOW that you are a gift to God and he delights in you!! May you know that there is peace for you to enjoy this season and may your gift getting. And gift receiving will have a bit more joy, peace and intention as we have the ability to choose how we feel. May you choose gentleness and calm. No one can take away your joy or your peace! I love you! Without further adoooooooo, here are my ultimate Gift Guide picks for you this season. Some of these the brands were kind enough to send to me to test out and edit my picks onto the blog. Some I’ve bought myself and have become favorites. And some are still in my “dream wishlist”! I pray this post helps you find a suitable gift for your loved ones! I love you! Thank you for spending your time with me!